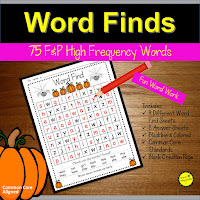 There are many ways to practice high frequency words or the even harder sight words. Since these words are essential to fluent reading. 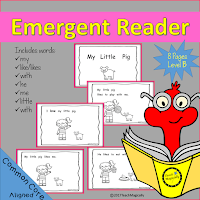 Repeated exposure and memorization are crucial for students to read fluently and consistently. 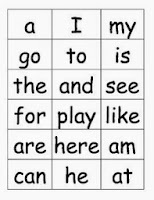 Students must be able to read these words quickly or decoding will take too much time and effort. When reading takes too long, readers become frustrated. 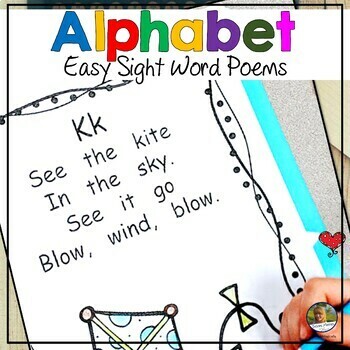 Click here to find the 50 words needed by Kindergarten. 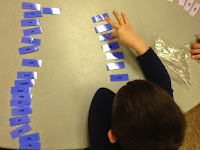 You can cut them apart to make small words cards to help you sort. Or go below and get the sheets I use! 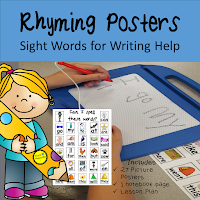 Recognizing high-frequency words by sight primarily involves memorization; and memorization comes most easily through repetition. Remember: PRACTICE! PRACTICE! PRACTICE! 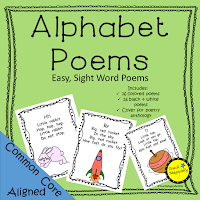 Students need to read and write high-frequency words as often as possible. Remember to read/write as quickly as possible. We read Sight Word Emergent Readers during guided reading! I love that the kiddos can take these home to show off and practice! They LOVE to color them, too! You can find them, here! Check out the picture below. I gave the students 1 minute to write all the words they could spell without looking around the room. I record the number and the goal is to get more the next time! This is fun word work during guided reading or when we have a few extra minutes. 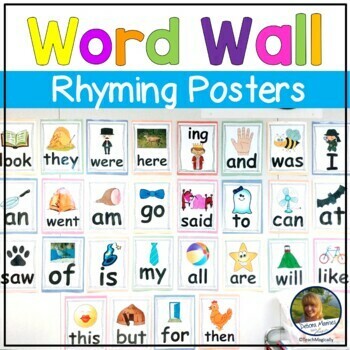 Sort the words into words columns. One column of words that can be read in 5 seconds and one column of words to work on learning. Be sure to count and discuss the words known. Look for an increase each day. Make 2 copies of the words and play "Memory" with the cards! Don't forget to read them as quickly as possible. If a child doesn't know the word in 5 seconds...give them the word. It is really hard to unlearn a word that has been learned wrong. 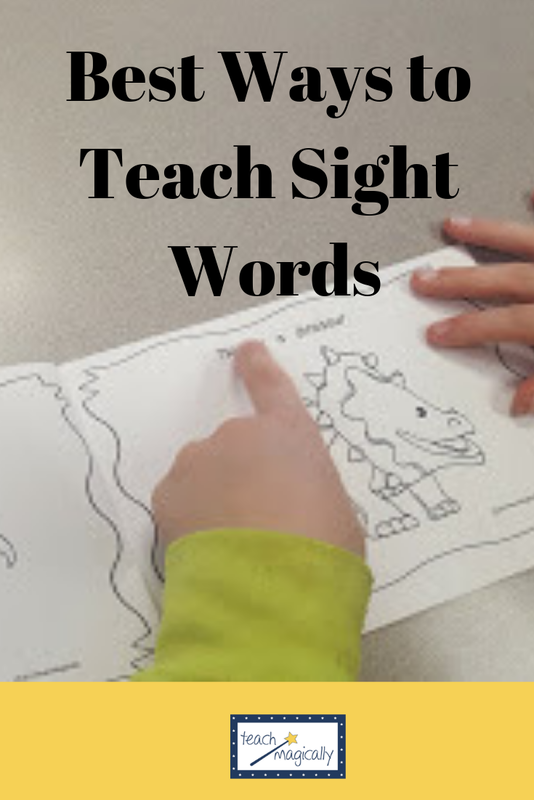 Check out Dinosaur Sight Word Reading. 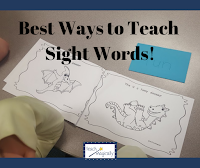 It explains the different clues I give to help students understand sight words and high frequency words. REMEMBER: only practice 3 new words mixed up with 7 words you already know. It can take between 25-55 times before you can remember all of them! Click on the picture to find the words to make. One strategy to consider when teaching and learning discreet skills is “Drill Sandwich” (Browder, D.M., & Roberts, M.L., 1993). The steps are simple but so worth the effort! 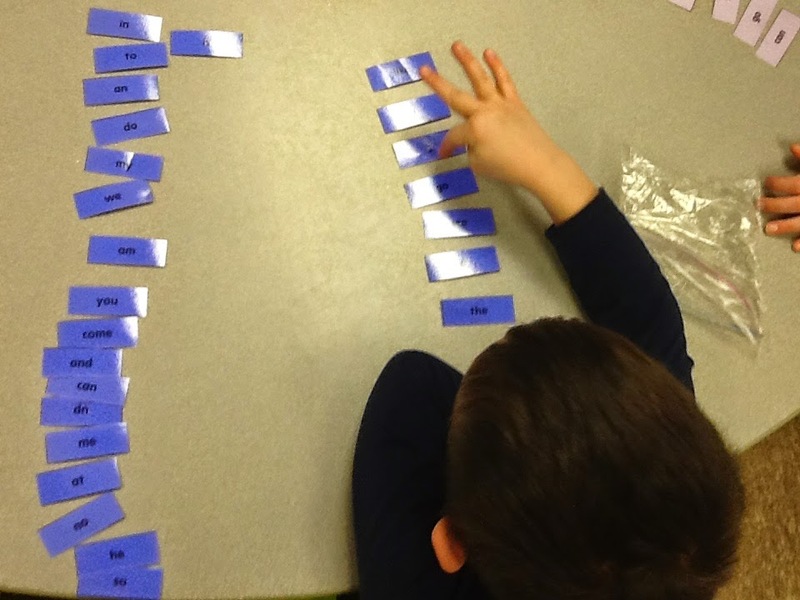 The drill sandwich strategy is a way learners can practice and learn any information (new sight words, math facts, vocabulary, spelling words) by mixing what they know with what they need to learn. 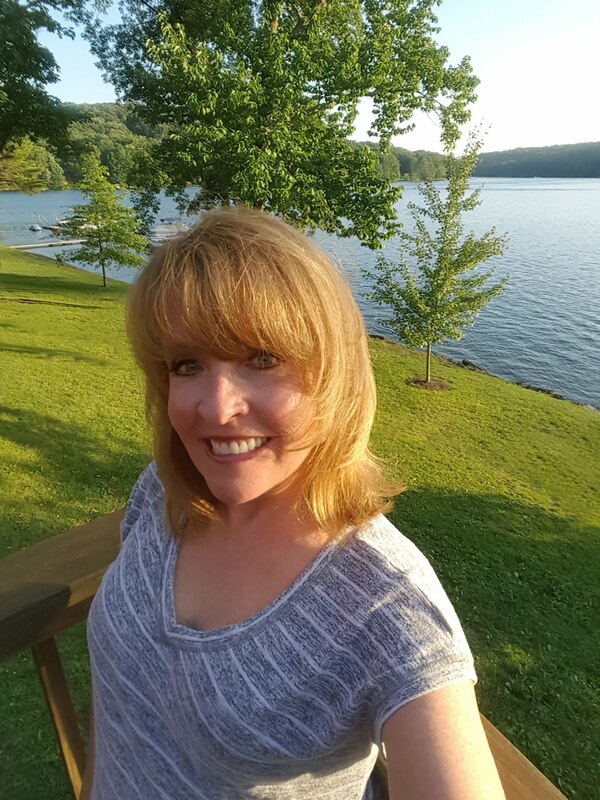 This method is typically more motivating to any learner because the new information is next to something known so it helps alleviate frustration. Only three new pieces of information needs to be the focus, while reviewing recently learned material to help send it to long term memory. Why? because of the repetition of course! 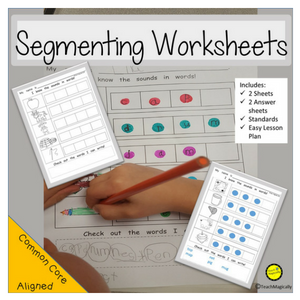 Learning information in this manner is much more manageable for students, and will help them learn quickly. How to build a Drill Sandwich! 4.) Have the learner practice identifying all items in the order of knowns and unknowns. 5.) As the unknown items are learned move them into a known section of the sandwich by removing well-known knowns (be sure it is automatic....no guessing!). Add new unknowns and begin the learning process again. Some students need more time that others. Don't move on until the words are really known! 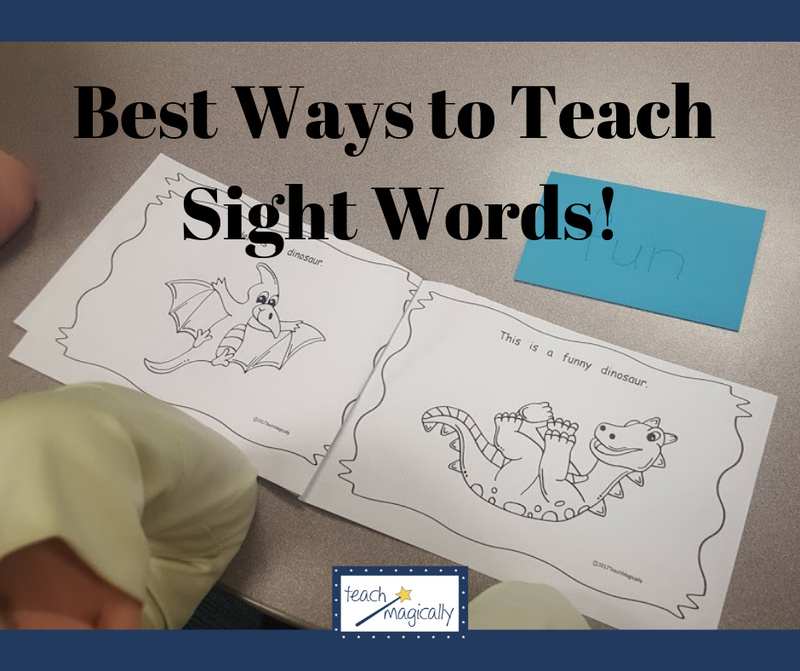 Here are a few resources I use to practice sight words. Click on pictures!